You want a bigger bathtub or shower. You’d like to move your bathroom sink and install a double to replace your single. You want an updated, modernised, water-saving toilet, or a dual shower head installed in your shower. 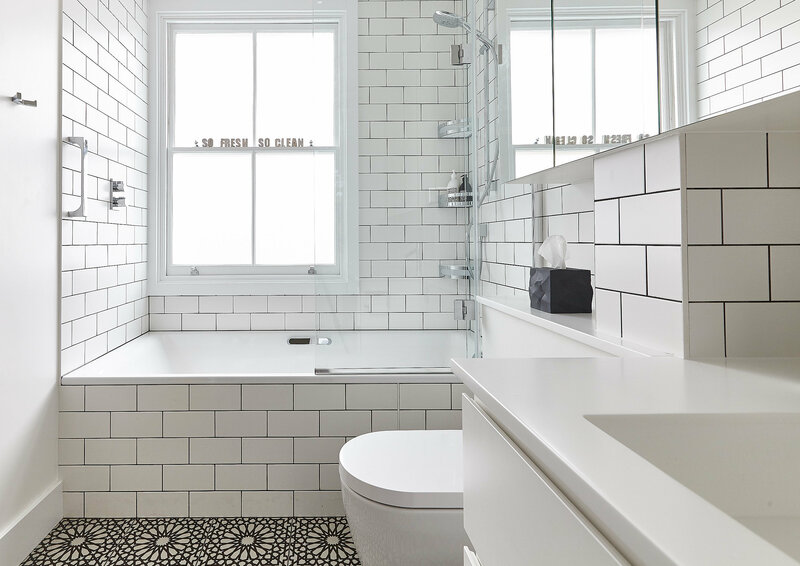 There’s just one problem: you have no clue where to begin your bathroom renovation project. Fortunately, Flow Property Services is here to help. 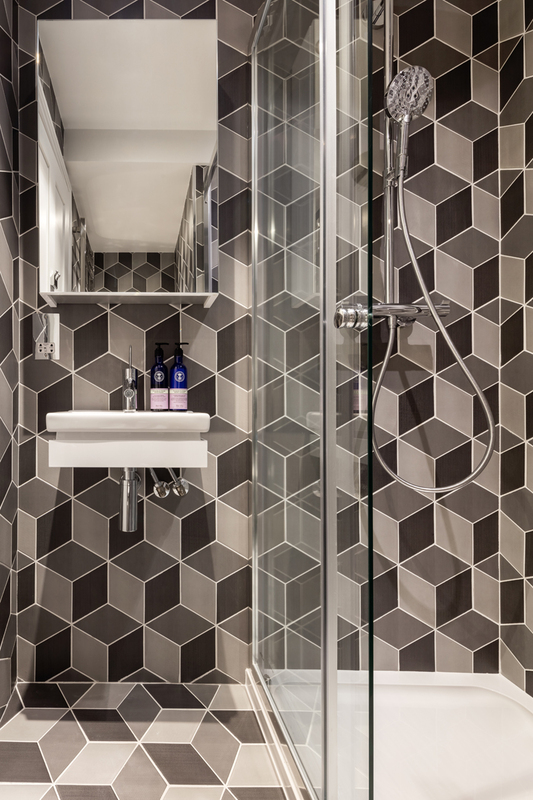 As one of areas best design and build companies, Flow Property Services offers the most exceptional bathroom renovation service London has come to expect. Our team includes electricians, plumbers, installers — virtually anyone you’d need to assist you in your bathroom renovation project. Our proven four-phased method tackles all aspects of the renovation process, from initial design to final construction. Whether you’re needing a few simple installations or a complete overhaul, our bathroom renovation service can help you meet your unique goals. Each bathroom renovation is unique, and Flow Property Services’s bathroom renovation service offerings are just as varied. We can help you install new sinks, faucets, shower heads and toilets, each chosen with your particular end-goals in mind. We’ll tile your back splash and floor, paint your bathroom walls and trim with the finest selection of paint, and install shower doors and other necessary bathroom accessories you may require. Do you need up-to-date light fixtures that may require new electrical wiring? Our certified electricians can do the job for you. Do you want a custom-built vanity or new bathroom cabinetry installed? Our team of first-rate carpenters can make sure the job is done right. 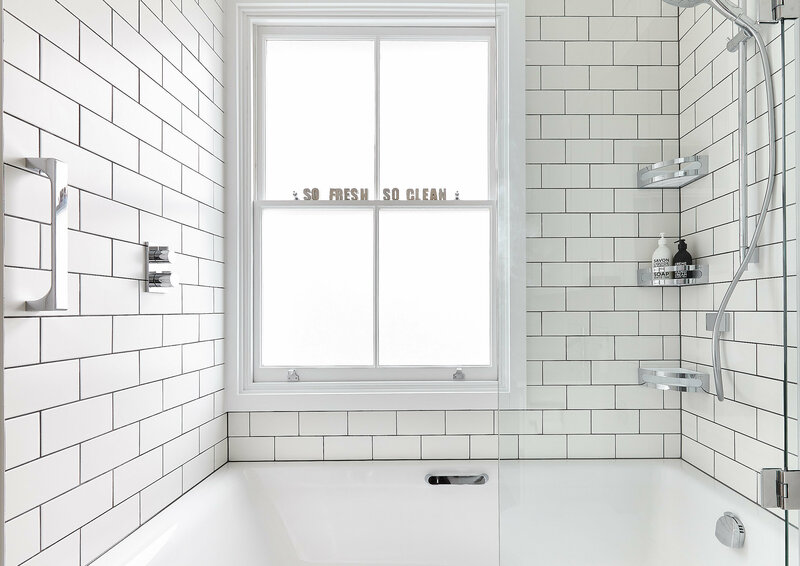 Renovating your bathroom does not have to be an unnecessarily stressful process. With Flow Property Services, your bathroom renovation can be completed on time and within budget. 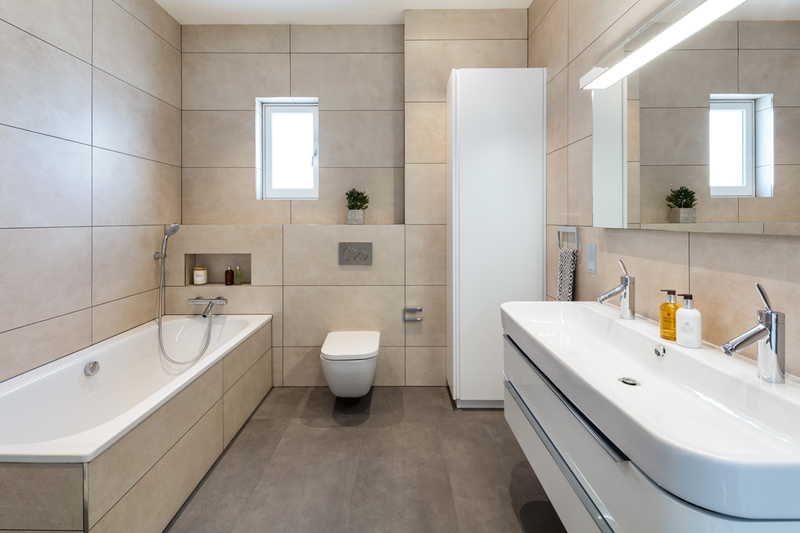 To learn more about our bathroom renovation services, contact us at 0800 707 9002 or info@flowpropertyservices.co.uk today.